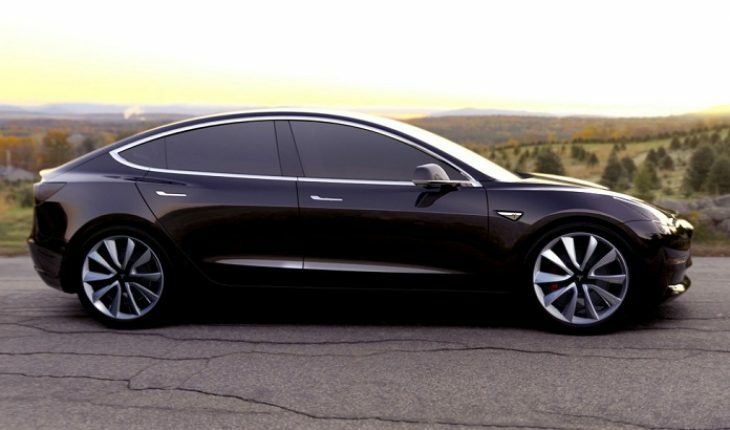 Elon Musk, CEO of Tesla recently informed about the release date of Tesla Model 3. Earlier last week, responding to the Tweet of one of his followers, who seemed a bit impatient about the speculations around the possible release date of Tesla Model 3, Elon Musk said that the big announcement will be made on July 2, Sunday. Elon Musk announced on Twitter few hours back that Model 3 electric car makes its debut this month end. The ceremony on July 28th will mark an initial production run of just 30 cars. Tesla Model 3 is one of the highly anticipated cars in recent times. Though Model 3 was unveiled last year, actual production version will be visible from this month. Already, more than 400,000 people are in ‘queue’ to buy this car. The customers will get the option to customize the wheel size and color.